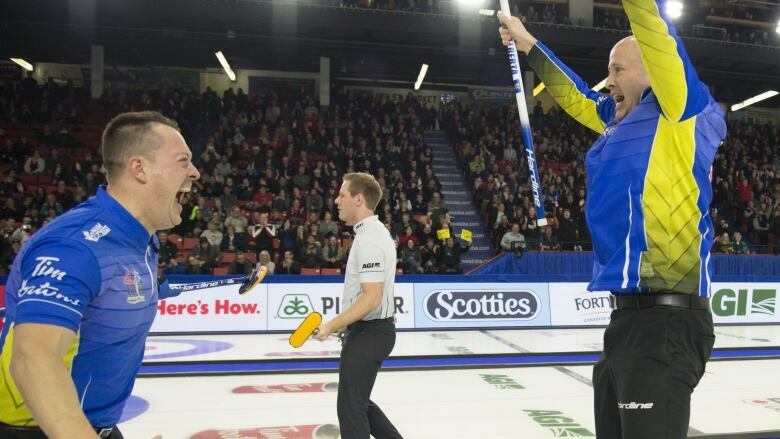 Glencoe Curling Club is the home club of both the 2019 Brier champ Kevin Koe and 2019 Scotties champ Chelsea Carey. What are they putting in the ice at the Glencoe? As the women's world curling championship gets underway in Denmark, and men prepare for the World Championship in Lethbridge at the end of March, both Canadian teams share something in common: they both curl out of the Glencoe Curling Club in Calgary. 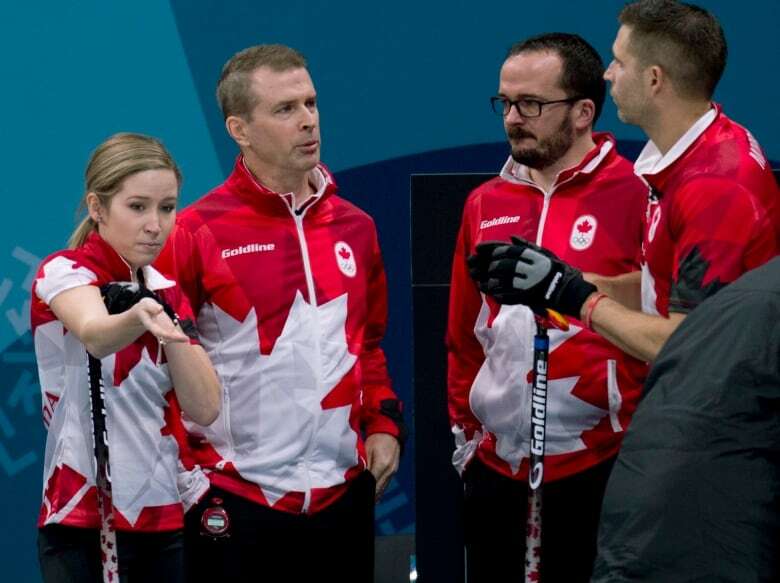 Curling Canada national development coach Paul Webster who works with elite curlers, joined Doug Dirks on TheHomestretch Friday to talk about what's in the water at the Glencoe Club. Q.What does it mean to the Glencoe Club to bring home both the Brier and the Scotties trophies this year? A: We're honoured to win those. We know the depth of curling in Canada. That's not a given that we're going to win one of those championships, let alone both of them in the same year. So to have team Chelsea Carey and Team Kevin Koe win them this year, really, we're super excited for those teams and can't wait to cheer them on in the World Championships. 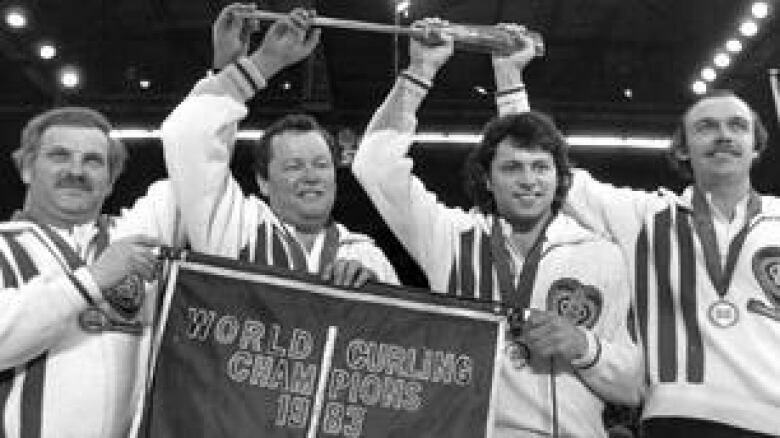 Q: This isn't the first time that Chelsea Carey and Kevin Koe have brought the titles back to Calgary. It happened three years ago as well. What makes Carey and Koe such great skips? A: Skips are a different breed. We see them coming a little bit, when they're 18, 19, 20 years old, and they need to develop into those sort of defined last rock shooters — and then just surround themselves with great teams and those athletes want to play with those players. 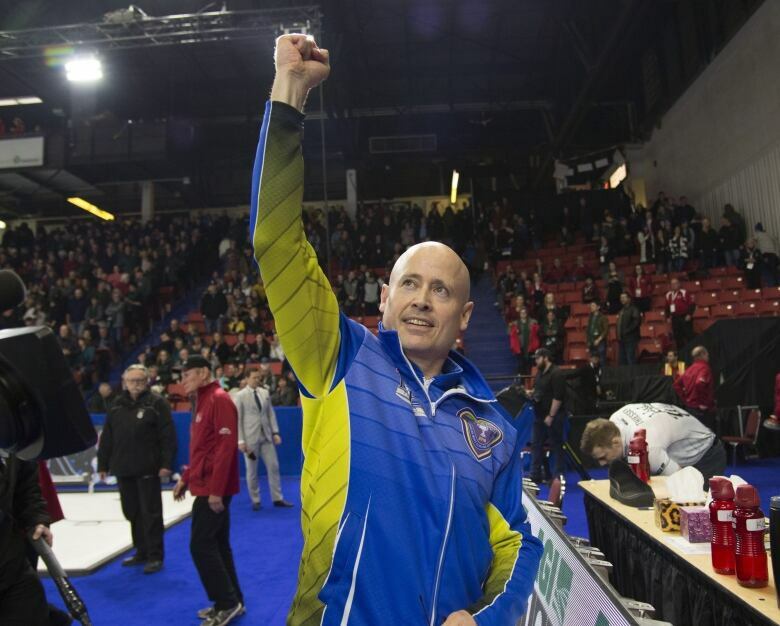 Koe, he's won the Brier with four different thirds four different times. He just keeps showing up. 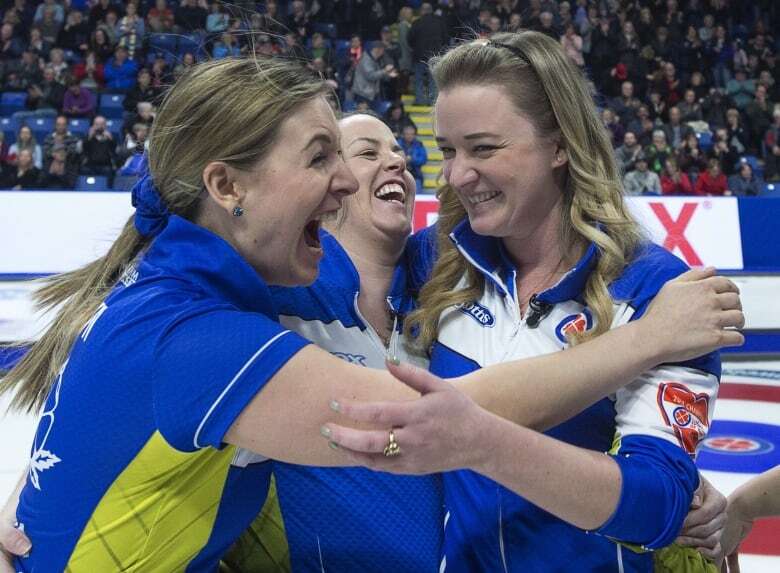 Chelsea herself snuck in at the Scotties — it wasn't the ideal final, in terms of scoreboard and how you want to map it out, but at the end of the day, all you need is a win. She just stuck with it and the perseverance that team showed in the final though the National Women's Championship Scotties was outstanding. Q: Neither Chelsea Carey or Kevin Koe is originally from Calgary. He has been curling here now for quite some time but Carey was curling in her hometown of Winnipeg up until 2014. What convinced her to move here to Calgary? A: Calgary the city stands for itself. They're really proud Calgarians number one — and number two is just the the ability that we have at the Glencoe Club to produce a championship ice conditions for them to practice on day in, day out. That all falls on the shoulders of our our ice team there at the Glencoe, that work tirelessly to maintain those conditions — not only for these guys [Koe and Carey] but for our members as well. Q: Paul can you talk a little bit about how the evolution of training has changed over the years for curling because back in the day I know that you know there were Ed Werenich and some of the older curlers they resisted it when they were asked to take a fitness test in order to compete for Canada internationally but now curlers are as fit as they come. So how's it evolved over the years? A: You're talking about a 30 year span now so that the fitness test was prior to the 1988 Olympic Games, when it was demonstration sport. Now we're full full Olympics since 1998 — and it's kind of like the Tiger Woods thing: what Tiger Woods did to golf, the Olympics did to curling. A: It really narrowed down the focus for these athletes, having a major competition that was just a tiny little carrot at the end of a stick that only happens every four years. You know [curler] Brad Jacobs went into the 2014 Sochi Olympics — the last time the NHL players were there — and a couple of the NHL coaches mentioned that our boys look more like NHL hockey players than theirs did! You have these six foot two guys that are just ripped and defined — simply for curling! You can't show up at these [world curling] events now and not be fit, both mentally and physically and hope to win. 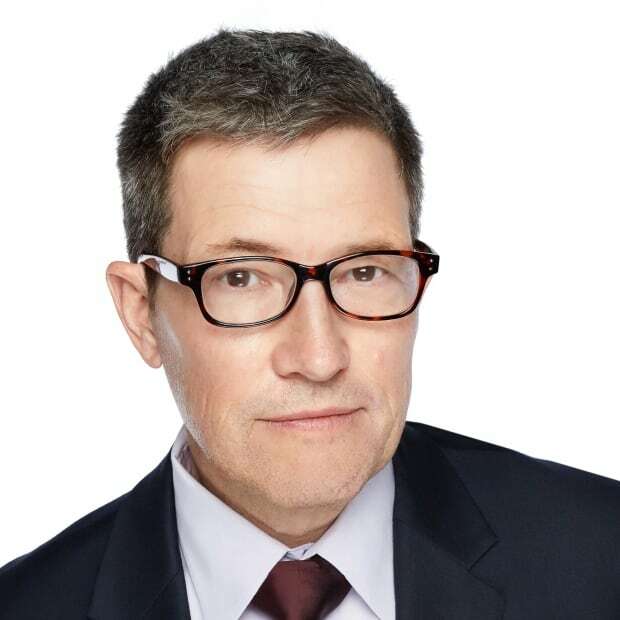 Q: The rest of the world is catching up and competing at the top level as well. We saw what happened with the South Korean women at Pyeongchang last year. Japan is also surging ahead with their national curling programs. How's that pushing Canada to be better? A: We love it. We try to forget what happened 2018 Olympics —not medalling in men's or women's — but you know what? We knew that was a possibility. They want the competition. They want to be pushed and they want to make sure that their A game — if they bring it is — is world championship level you know. If we get beat by a better team, then we've got to go back to the drawing board and work harder.